Coveside Stables is located in Chester, Nova Scotia on Canada’s Atlantic coast. Coveside is a private hunter-jumper equestrian facility owned and operated by the Potter and Rusaw families. 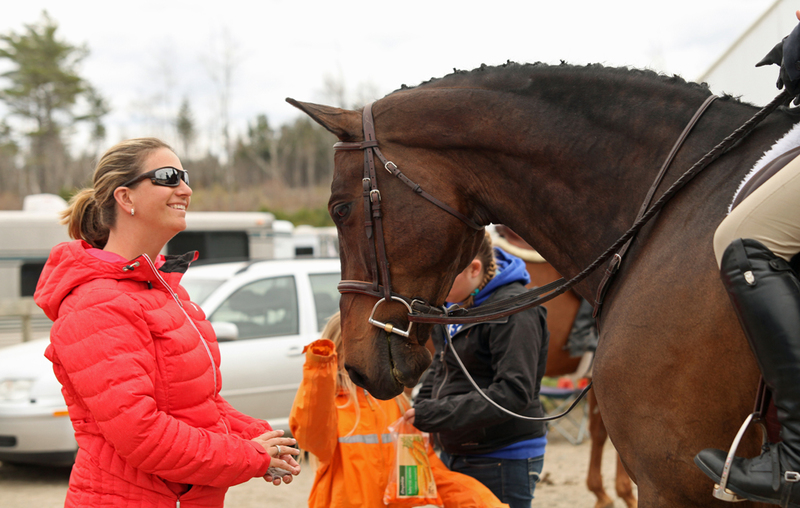 We are dedicated to our horses and to offering first class equestrian events for Atlantic Canadian riders. 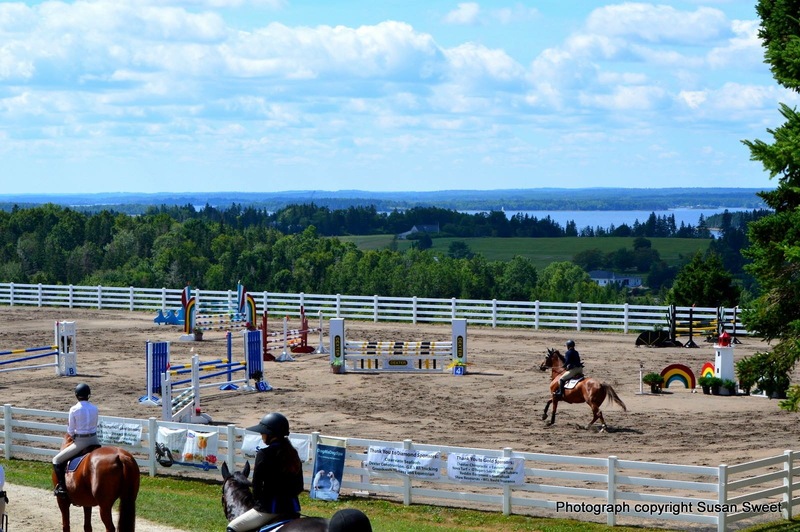 Coveside Stables is a first class equestrian facility that has developed over a number of years into Atlantic Canada’s premier competition venue for hunter-jumper riders. The facility features three outdoor rings, a full size indoor arena, large paddocks, endless pastures and hacking trails. Coveside hosts clinics with renowned professionals, including Marni and Stefan von Schalburg, and Angela Covert. It also offers training competitions in the Spring, and the annual Coveside Classic, Atlantic Canada’s premier Equine Canada competition. Coveside Stables is located on beautiful Haddon Hill, near the Village of Chester. 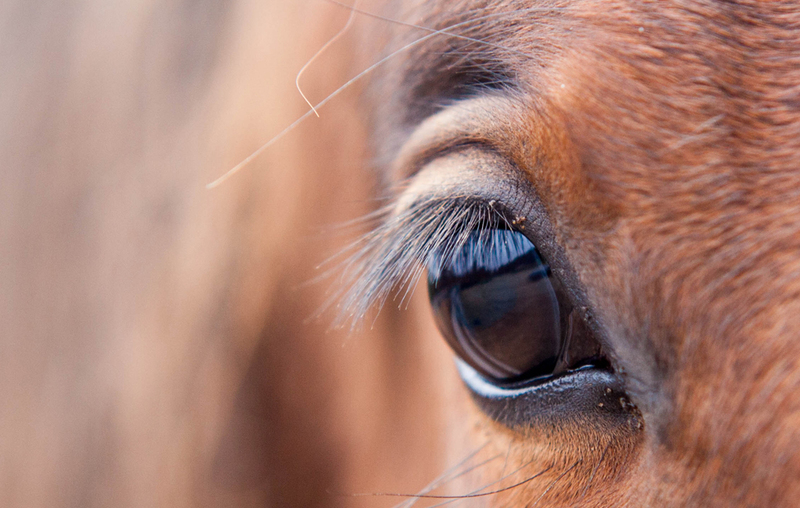 The facility is attended to with the best interests of its horses always top of mind. Coach and trainer Jackie Rusaw coaches riders of all ages and aspirations. Jackie and the Coveside Team regularly compete throughout Atlantic Canada and students regularly qualify to ride at the Royal Winter Fair. Horses are raised and trained at Coveside. There are sometimes spots available for boarders. Please browse our site and learn about life at Coveside. Feel free to contact us at any time. Visitors are welcome by appointment. A great team of people make Coveside what it is – a welcoming place for horses and riders. Jackie Rusaw leads a team of professional horse people who know how to care for horses and their environment. Coveside offers three huge outdoor arenas will well-maintained sand footing, a full size indoor arena with sand-rubber footing, large paddocks and rolling green pastures (all with automatic waterers), and miles of beautifully groomed hacking trails. Approximately 35 horses and ponies live at Coveside. Some were born on the property to carefully chosen broodmares, and some belong to boarders who keep their horses at Coveside to enjoy the amenities and Jackie’s coaching services.